Though the Bible presents a personal and relational God, popular modern worldviews portray an impersonal divine force in a purely material world. Readers influenced by this competing worldview hold assumptions about fundamental issues—like the nature of humanity, evil, and the purpose of life—that present profound obstacles to understanding the Bible. 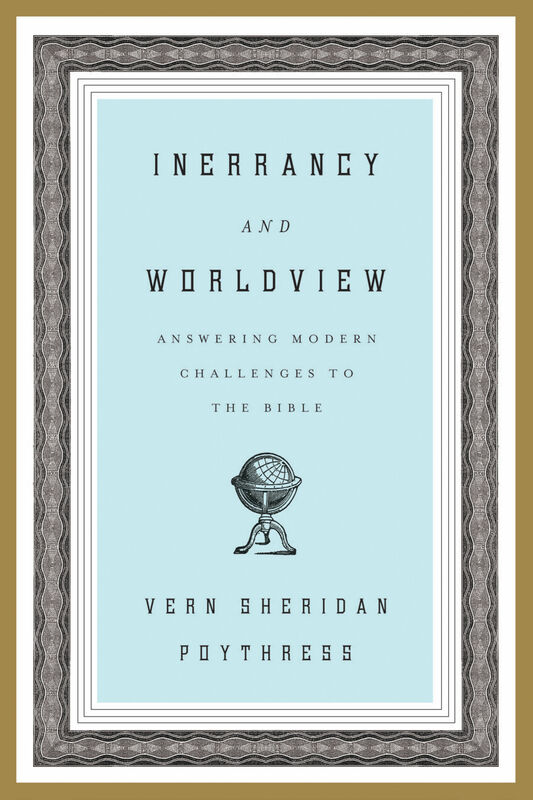 In Inerrancy and Worldview, Dr. Vern Poythress offers the first worldview-based defense of scriptural inerrancy, showing how worldview differences create or aggravate most perceived difficulties with the Bible. 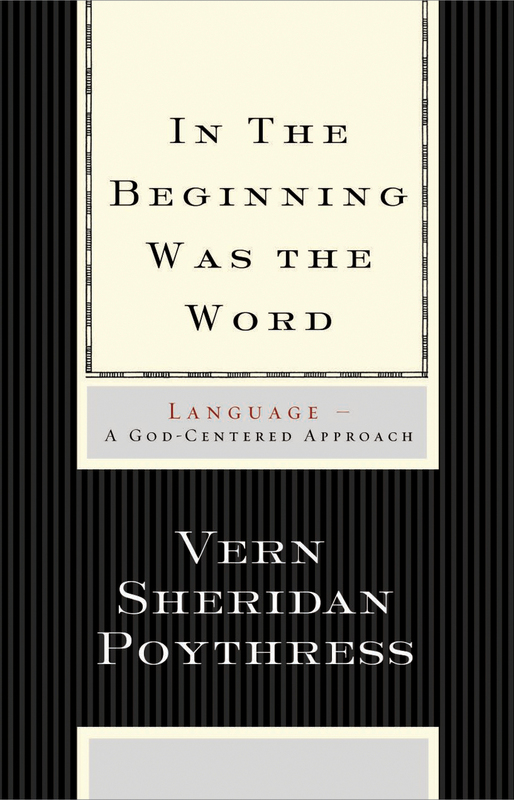 His positive case for biblical inerrancy implicitly critiques the worldview of theologians like Enns, Sparks, Allert, and McGowan. 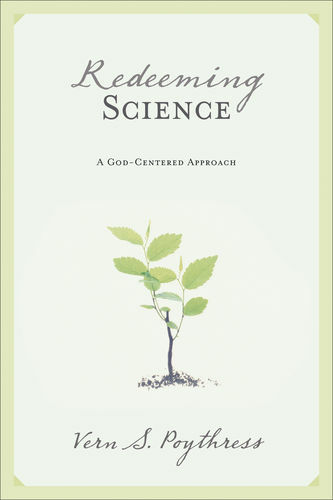 Poythress, who has researched and published in a variety of fields— including science, linguistics, and sociology—deals skillfully with the challenges presented in each of these disciplines. 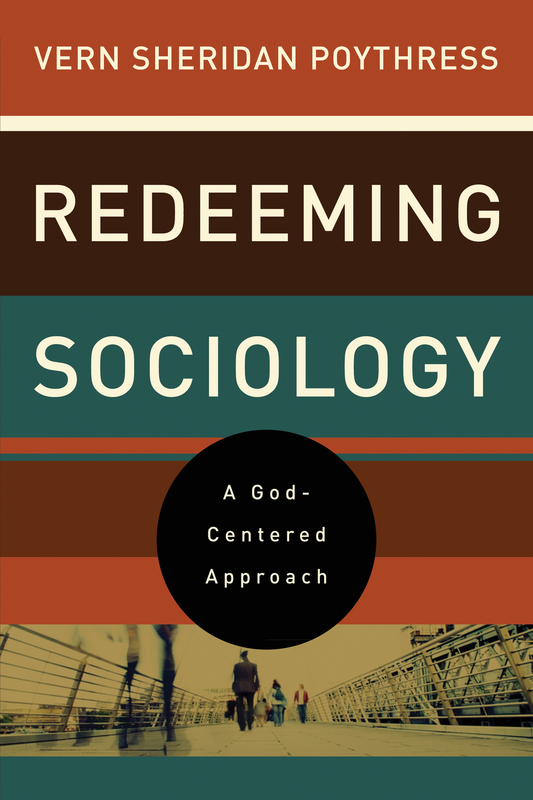 By directly addressing key examples in each field, Poythress shows that many difficulties can be resolved simply by exposing the influence of modern materialism. Inerrancy and Worldview’s positive response to current attempts to abandon or redefine inerrancy will enable Christians to respond well to modern challenges by employing a worldview that allows the Bible to speak on its own terms. 1. How Can Only One Religion Be Right? 2. Are Moral Rules a Straitjacket?